Get away from everyday living. 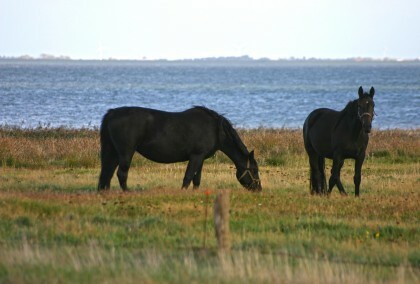 Low-cost holiday in Denmark, including water and electricity. will cost at the end. Late check-out option for extra relaxation. at no additional energy cost. 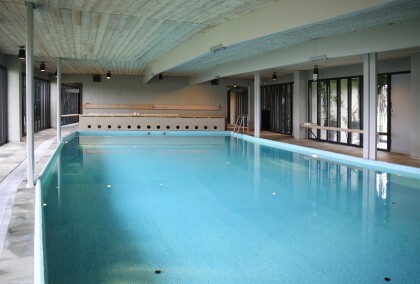 Two saunas and a swimming pool: feel-good relaxation after a long walk on the beach – as long and as often as you like, all included in the rental price. Plus crazy golf, kick-around soccer area, table football, a playground and lots more! 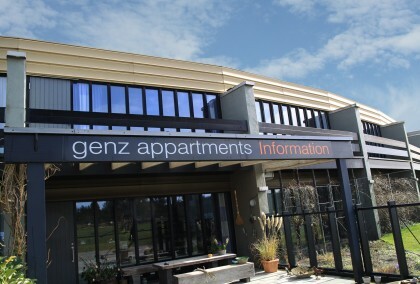 Genz Appartments – a very special property with charm and character. Danish design since 1972, film set and royal domicile. We also offer a special apartment for disabled guests. A small island with a big relaxation factor. 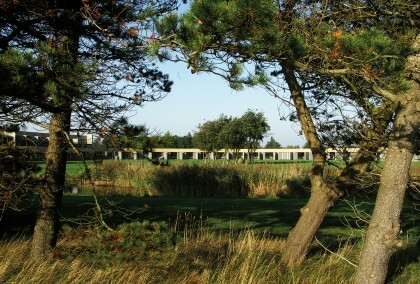 Whether on the extensive beach, in the woods or fields – Rømø means experiencing pure nature. Perfect for those wanting peace and quiet, as well as for families. Enjoy trips out in the attractive environment.